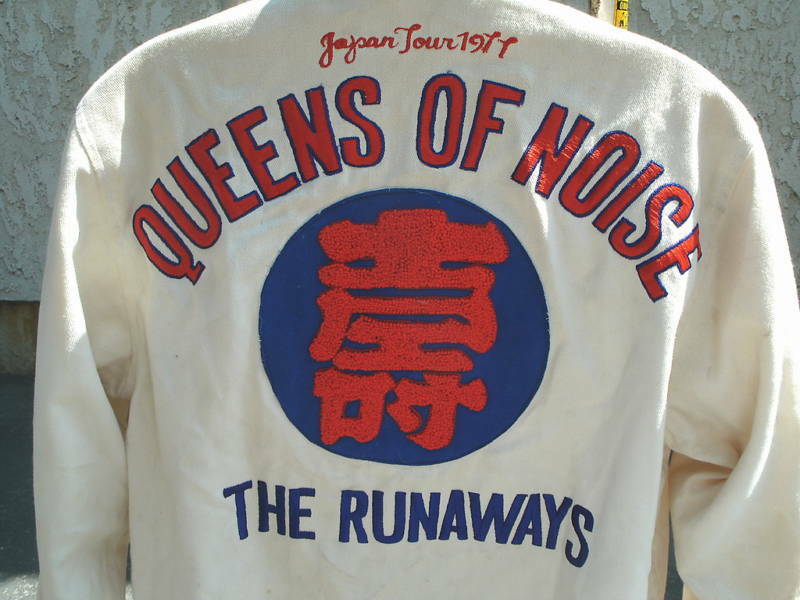 “This is Cherie Currie’s personal 1977 “Runaways – Queens of Noise” Japan Tour Jacket. Please check out the photos in enlargement for the best description. This is a authentic 1 of a kind original jacket and has cheries “cherry tatoo” embrodered on the label – see pic. This was part of curries boyfriends storage locker auction and the jacket can be authenticated by the other personal items. Jacket will be sent in its original condition ~ there are not any rips or tears or other issues, but we did not dry clean it leaving that for the buyer”. The person I ‘gave’ it too wanted 5,000 for it’s return when I asked her for it for Jake. 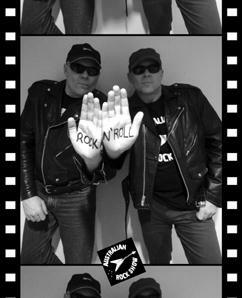 Yeah… nice ‘friend’. I hope 310.00 was worth it for her. 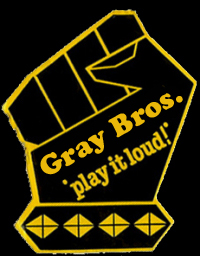 It should rightfully be hanging in the Rock n Roll Hall Of Fame. 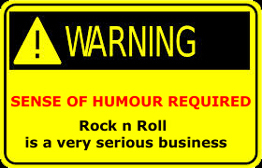 Next Next post: Rockbrat Wonders: Where Has The Humour Gone In Rock n Roll ?